Quick Tips Podcast 5 – Are You Making Knee Jerk Reactions? 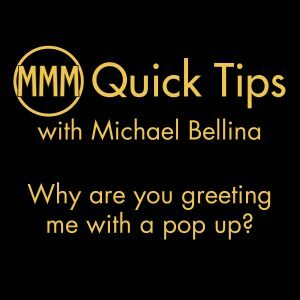 Quick Tips Podcast 4 – Why are you greeting me with a pop up? 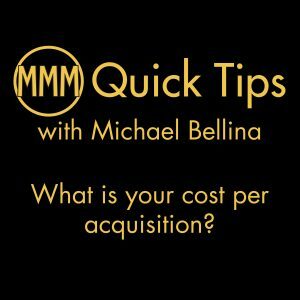 Quick Tips Podcast 3 – What is your cost per acquisition? 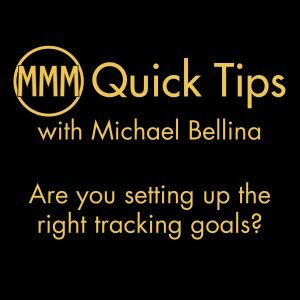 Quick Tips Podcast 2 – Are you setting up the right tracking goals? Without tracking goals, it would be the equivalent of flying blind. 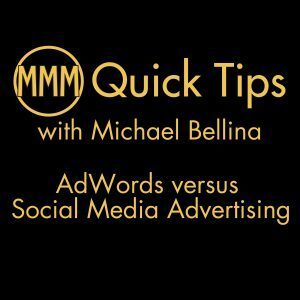 Quick Tips Podcast 1 – AdWords versus Facebook Ads – Which is better for your product?